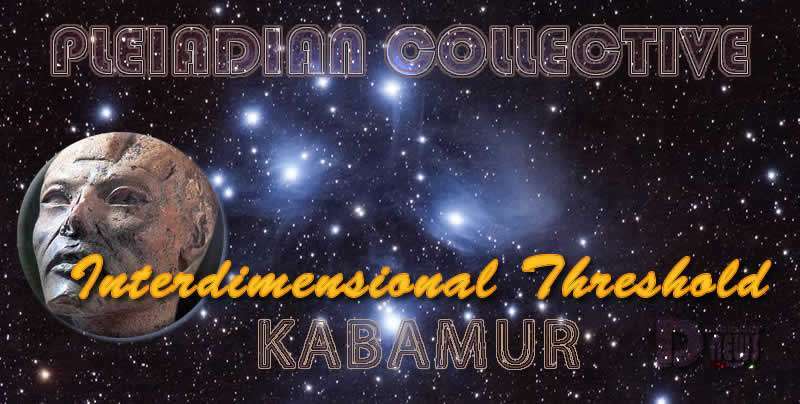 Interdimensional Threshold – Akatu – Pleiadian Collective. By Kabamur Taygeta. There Are Characters You Do Not Like And Judge! Others You Hold To A High Esteem Because Your Ego Relates To Them! But The Book Ends! And So Does The Story Of You! For This Is Not Your Real Identity! Most Of You Realize This Is Not Your First And Only Life! You Have Been Dreaming For Millions Of Years! This Dream Will Be Very Different! For In This One, You Will Awaken To Your Origin! You Will Shift In The Blink Of An Eye! You Will Drop All Darkness And Remember Only Light! You Have Arrived At A Interdimensional Threshold! The Culmination Of All You Have Lived Is Called Akashic Records By Some. In The Pleiades, We Call All Sacred Life, ‘LAMASOSE’. So This Lively Story Of Endless Love, Chaos And Loss, Is Not Presenting To Harm You Or Confuse You! It Is Your Gift To One Another! To Finally See Through The Glass That Has Been Clouded Through Generations Of Stories! To Look At Another And See Yourself! This Is Your Only Power! Remember This And Rise In Light!